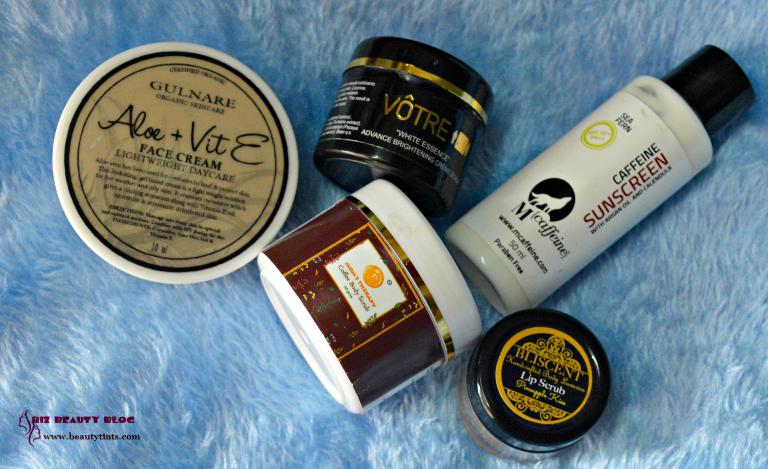 Sriz Beauty Blog: Vanity Cask Luxury Box November Glow Edition Review!!! 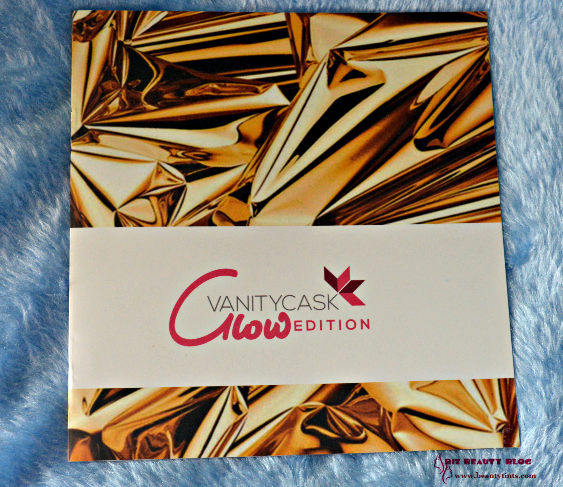 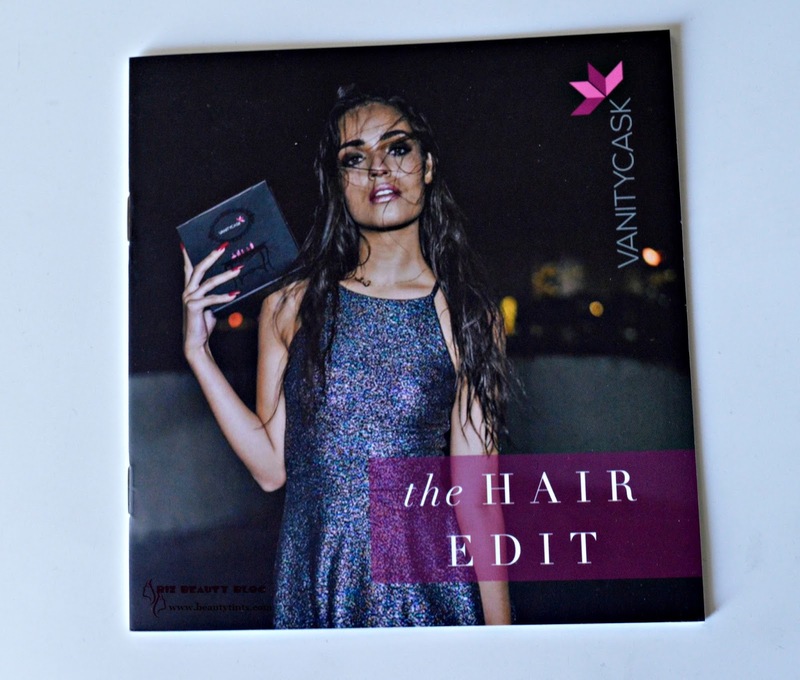 Vanity Cask Luxury Box November Glow Edition Review!!! 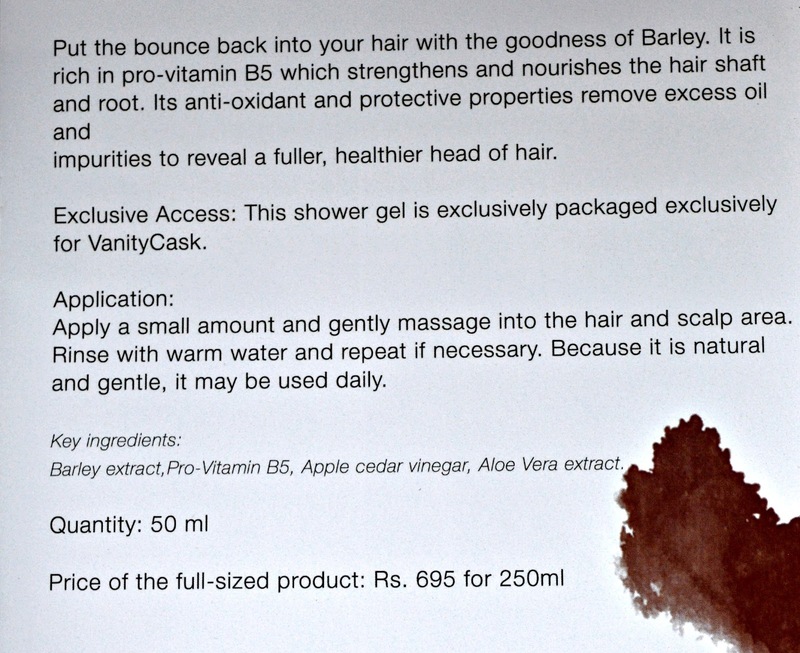 I am back with the review of this November Month's Vanity Cask Box, which I received few hours back! 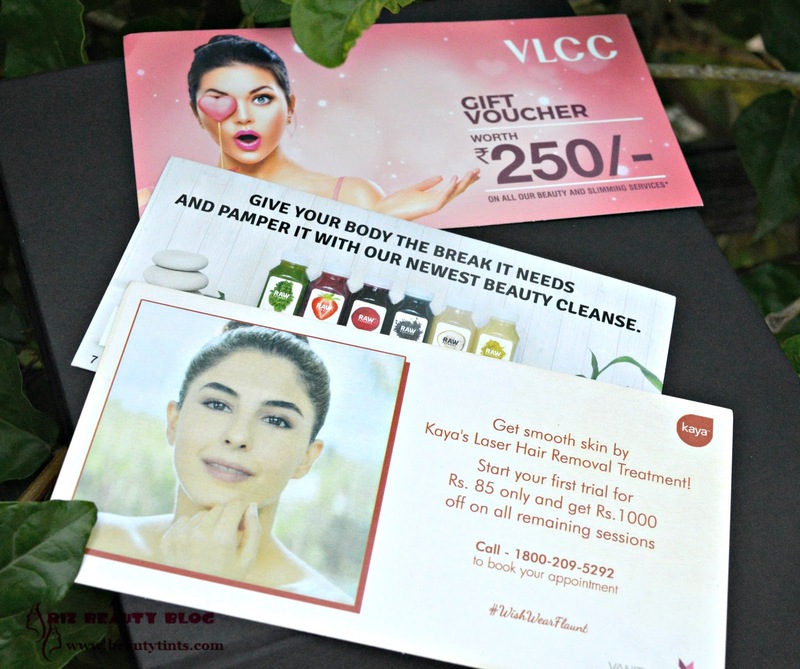 This time the theme is 'Glow Edition' where we get 5 handpicked Deluxe samples that help us to give Glowing skin during this winter season!! 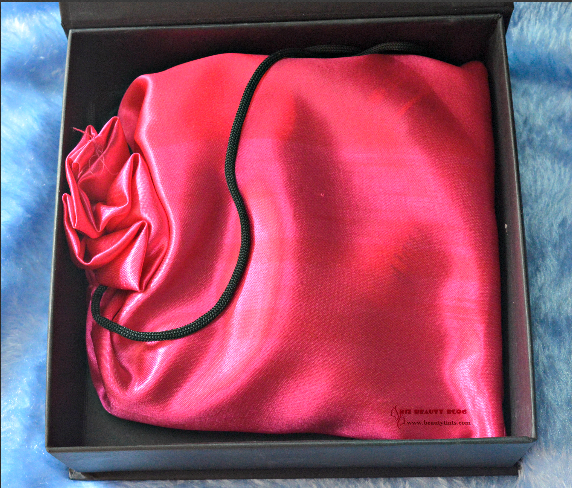 !Without much delay, let's see what's inside??? 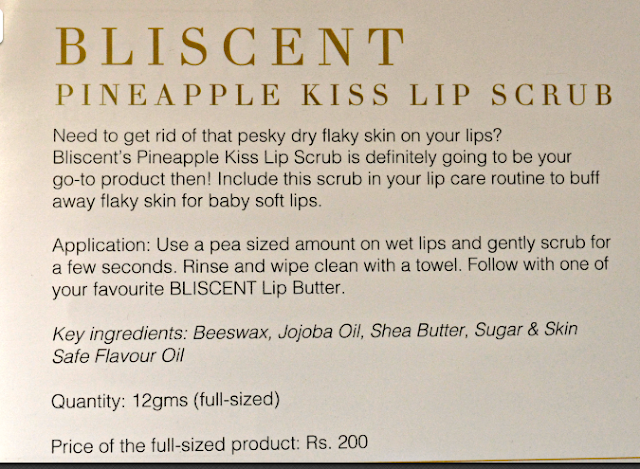 What the Vanity Cask says : VanityCask is beauty box that gets delivered to your home periodically.It contains samples of luxury beauty brands, handpicked by experts, to suit Indian women.Their current box, contains 5 Skincare samples from Different brands such as MCaffeine,Bliscent, Gulnare, , Votre and Mom's Therapy along with Discount Vouchers. 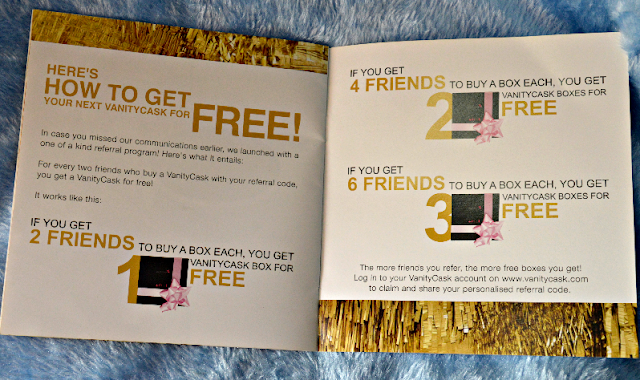 They choose large samples that last 5-7 applications! 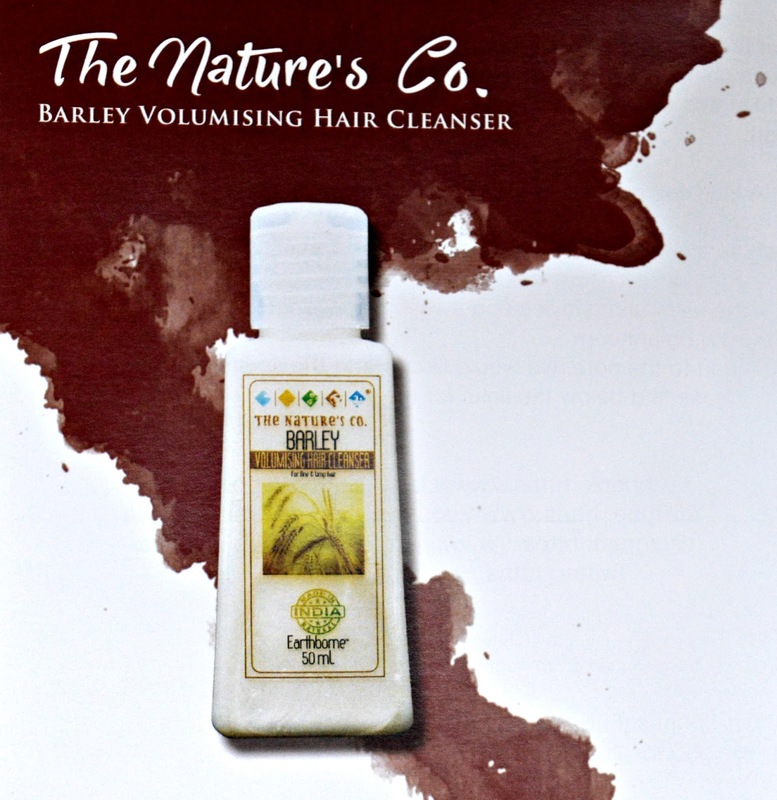 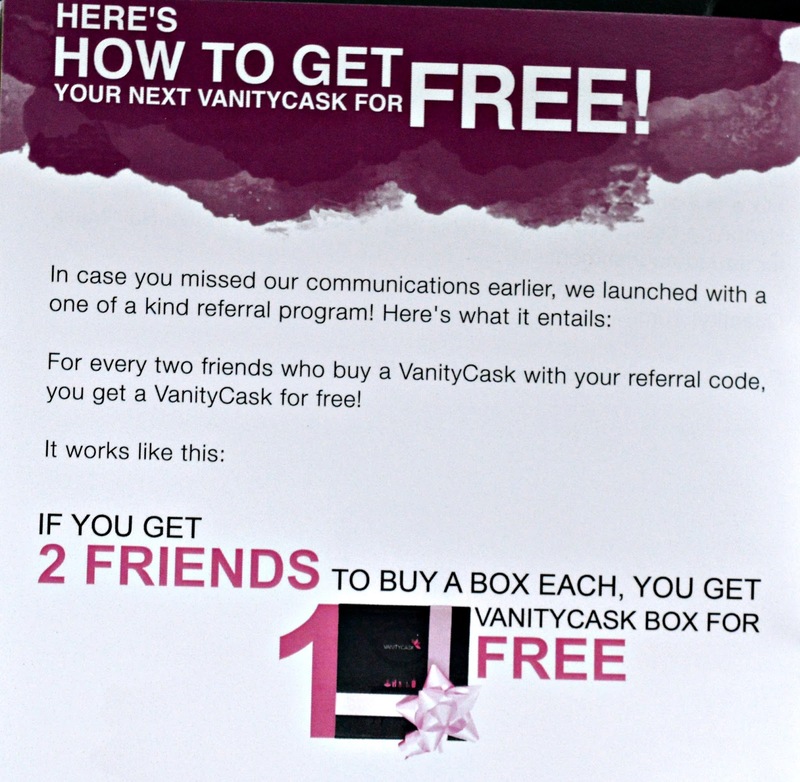 The Vanity Cask website has outstanding articles and tips on tips on beauty.You can check out more about them on their website www.vanitycask.com and also their Facebook page here. 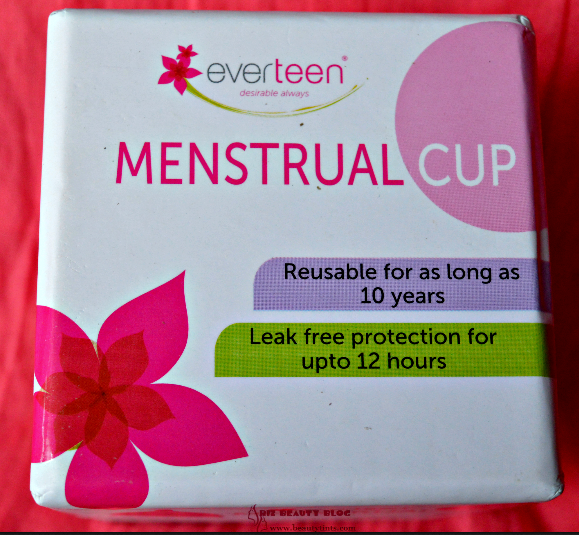 Price : INR 999/box.You Can get it here. 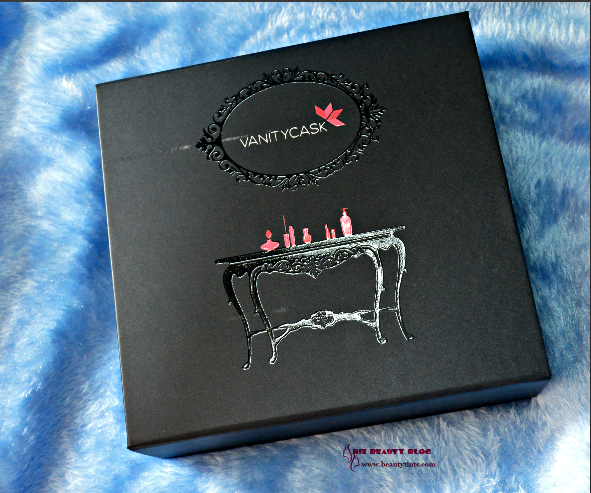 The Vanity Cask Beauty Box comes in a black colored elegant packaging with Vanity Cask emblem on it along with a vanity table picture with products on it!The box has a magnetic flap which helps in keeping the box intact and makes it a good storage option.Inside the box,there is a pink satiny pouch with products inside along with a booklet with all the information about the samples!!! 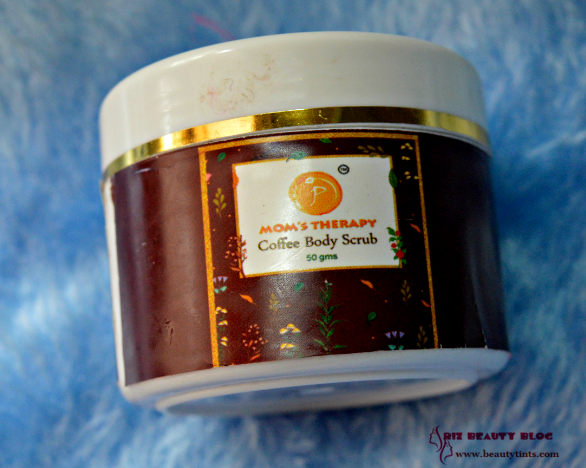 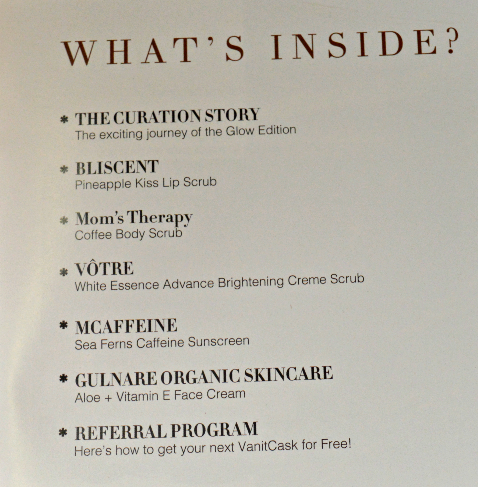 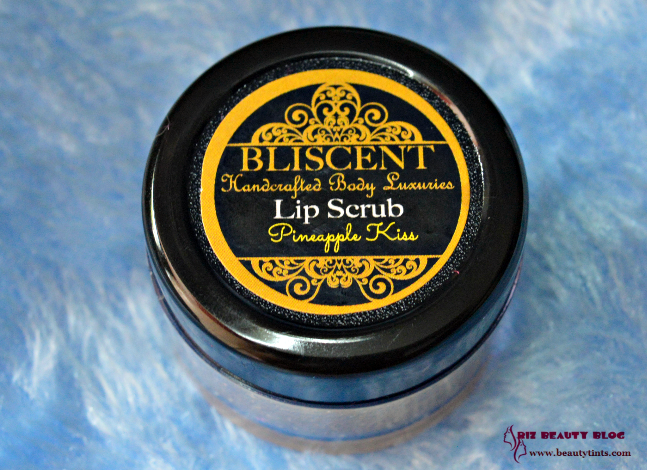 Contents of the Box: There are 5 sample sized products from different brands and well-known brands like MCaffeine, Bliscent, Gulnare, , Votre and Mom's Therapy! 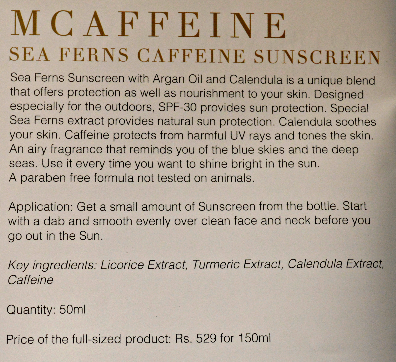 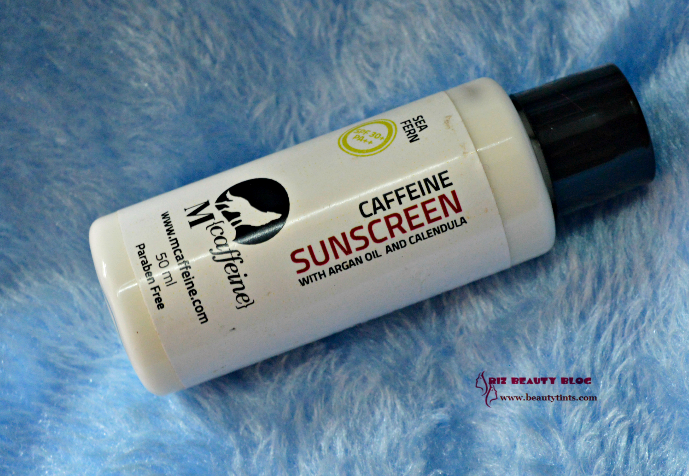 1) MCaffeine Sea Ferns Caffeine Sunscreen : This is the 50 ml product and the full sized 150 ml is priced at INR 529/- The first thing that attracted me towards this product is it is free from parabens and It comes with SPF 30 which is good enough for daily wear.I am going to try this soon! 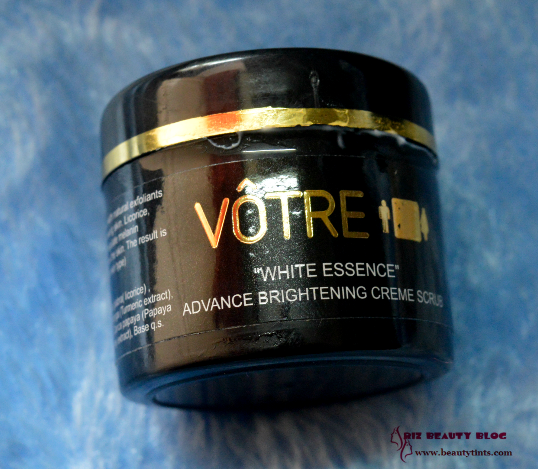 4) Votre White Essence Advance Brightening Creme Scrub : I have tried the Advance gel scrub before and it is good.I will try this also soon.This is a 30 gms sample and the full sized 100 gms and is priced at INR 850/-. 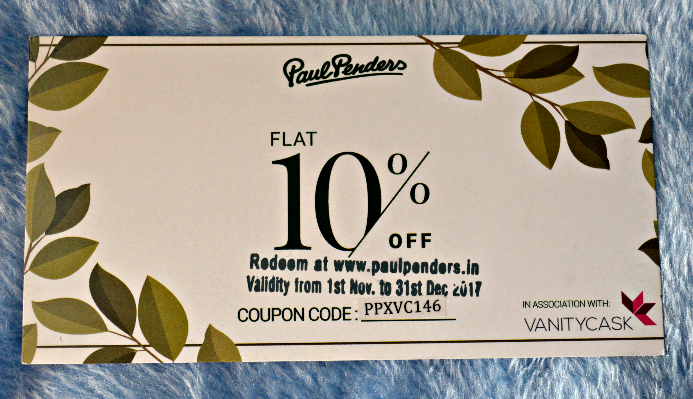 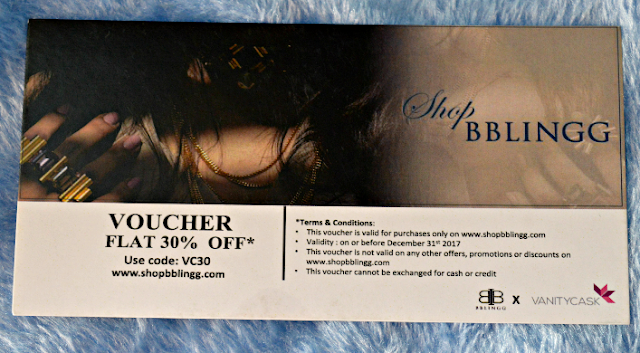 Along with these samples, there are also discount vouchers from Paul Penders and BBLINGG! 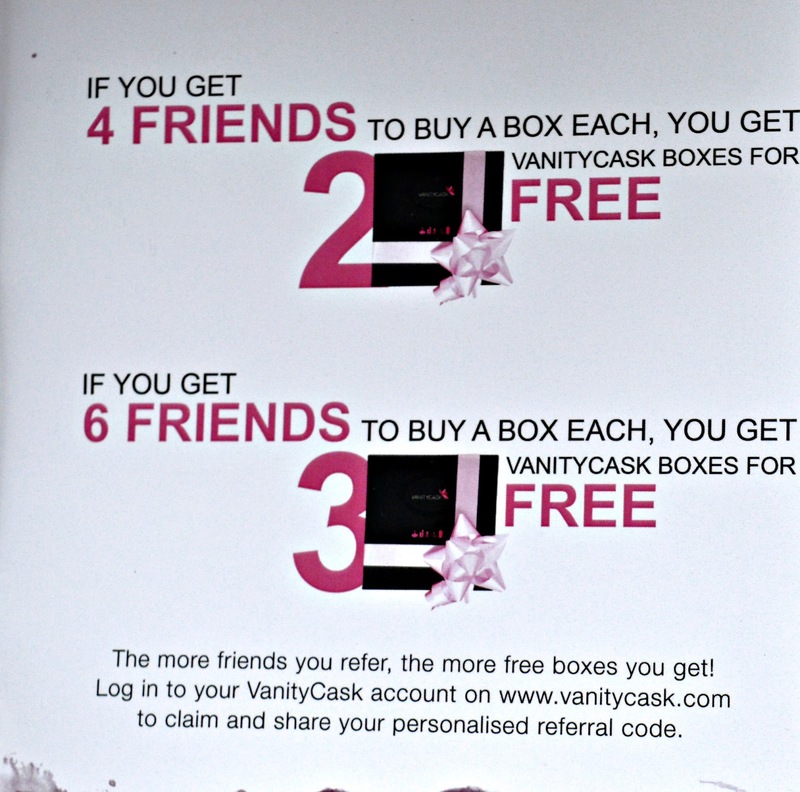 There is a referral program going on where we can get free Vanity Cask boxes for free when we refer our friends to buy this using our unique referral code given to us when we login into our account on Vanity Cask! 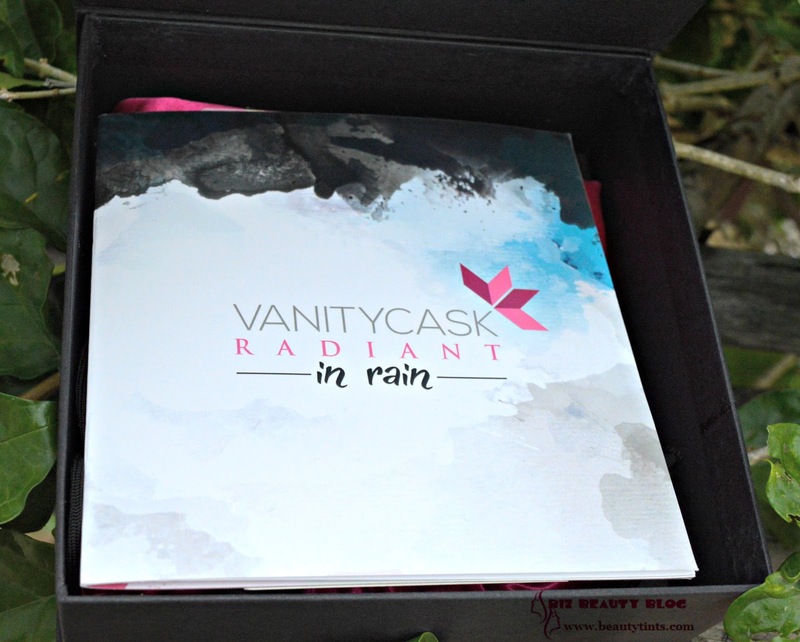 So, these are the products in this Glow Edition Vanity Cask Box.The box contains a good Collection of skin care products from good Brands. 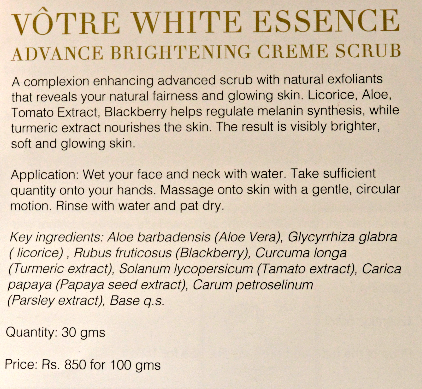 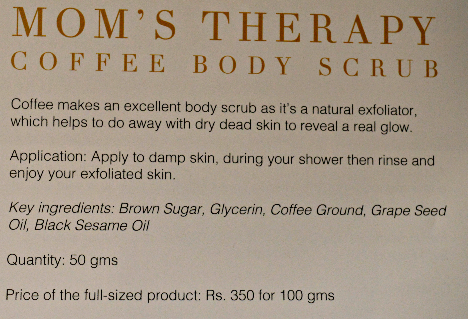 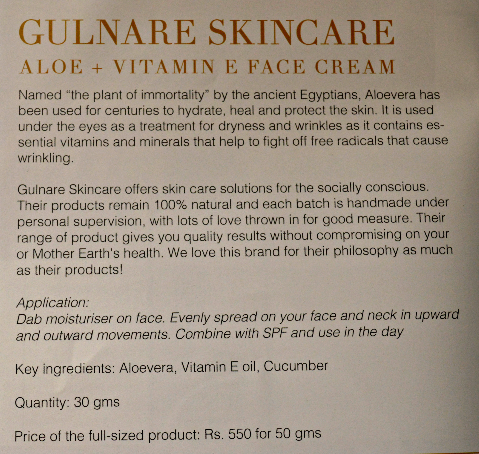 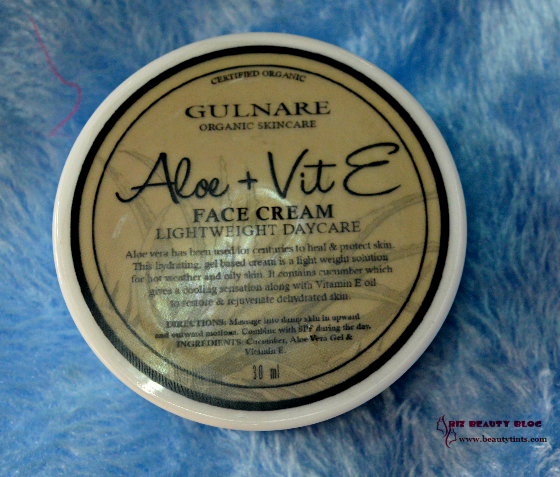 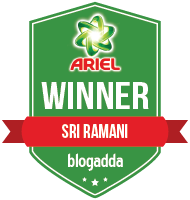 Conclusion : Those who want to try high end, as well as luxury skin care products that help us in giving Glowing Skin in this Winter season, should give this edition a try!!! 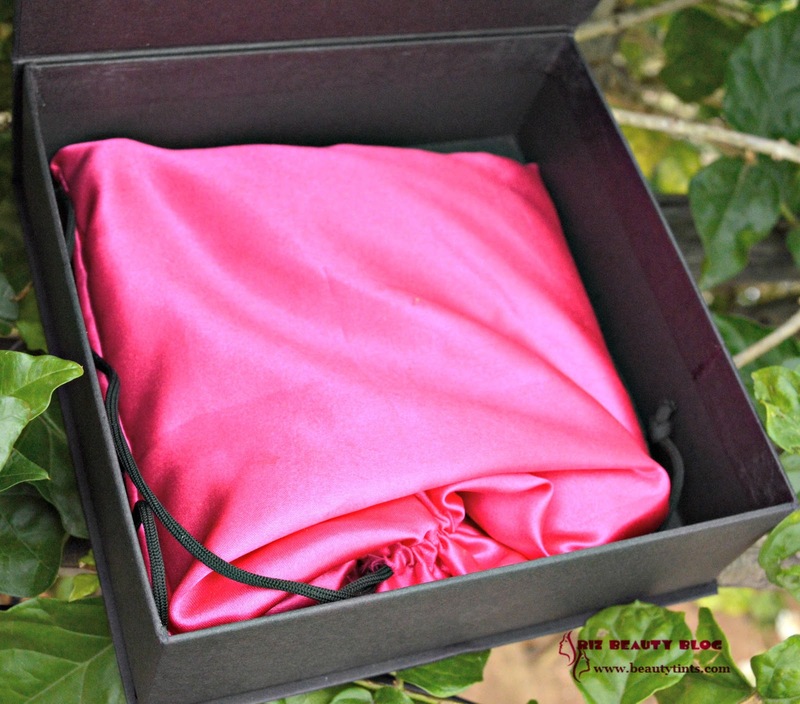 Stay tuned for their new boxes which will be released soon!